NEW ALBUM OUT MARCH 2nd 2015! New noise: we are releasing our new album march 2nd! 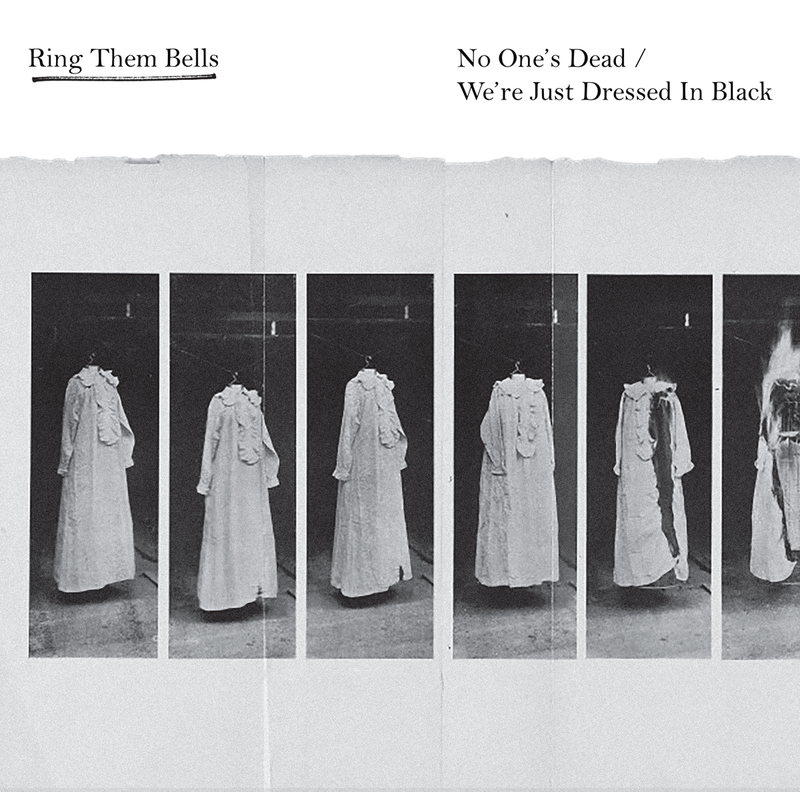 It is called ‘No One’s Dead / We’re Just Dressed In Black’ and will be released via No Forevers in Denmark, Norway and Sweden. This entry was posted on February 2, 2015. It was filed under News.